We are distributors of USB 3.0 flash drives to the gift and promotions industry. If you need branded flash drives you are at the right place. We have supplied USB 2.0 flash for many years and we are now proud to offer USB3 as well. We can print or laser engrave your logo onto a flash drive that you will be proud to give away. We are based in Johannesburg, South Africa. We ship countrywide via express courier. We are able to offer USB3 speed of 20 – 30MB/s write speed and 70 – 80 MB/s read speed. This OEM flash is not as fast as top tier USB 3.0 but it is far faster than regular promotional flash. Why is promo USB 3.0 flash not very common? You may be wondering why gift and promotions companies do not offer USB3 very often. This is because USB 2.0 memory sticks sold as gifts are actually a low grade of flash. These only write at 4-5 MB/s and read at 18-20 MB/s. Clients who want to use this flash for large video or image files will find that regular promo flash that can be branded is unbearably slow to write. Please note that it’s not possible to add your logo to these brand name memory sticks. Call our staff for prices on this flash or email us on sales(at)geckomedia.co,za for a prompt quote. 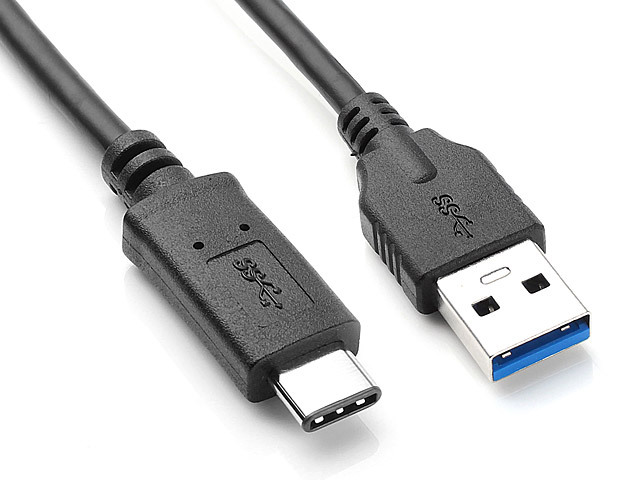 Will USB 3.0 work in USB 2.0 port? Yes USB3 is backwards compatible with older computer ports. Will a USB 3.0 flash drive work faster than USB 2.0 if used in my USB 2.0 port? No, USB 3.0 speeds are achieved by new technology that allows multiple streams of data transfer that boosts its peak signalling bandwidth. USB 2.0 ports do not supports these multiple streams. USB 3.0 flash drives do however work on USB 2.0 ports. How fast is USB3 ? USB 3.0 can transfer data at up to 5 Gigabits per second (625MB/s). This is about 10x faster than USB 2.0 flash could achieve. What is the benefit of USB 3.0 over USB 2.0? Higher transfer speeds save you time when copying large files. USB OTG is an abbreviation of Universal Serial Bus On The Go. OTG simply enables a communication link between two devices. OTG, in the context of USB flash drives, allows a flash drive to plug into devices such as phones and tablets. This effectively expands the memory of devices without a SD card slot. OTG could also be in the form of cameras, keyboards or mice. USB 3.1 versus USB Type-C versus USB 3.0 – What’s the difference? USB terms can be technical and confusing. Recently there have been a number of announcements of USB 3.1 and USB Type-C. You may be wondering what the differences are. Which one will you need? Lets examine the different options. USB 3.1 (aka USB 3.1/gen 2) is the successor to USB 3.0. Identifiable by its bright turquois port, USB 3.1 doubles the transfer speed of 3.0 to a whopping 10 Gbps. USB Power Delivery 2.0 makes a big step forward as well with up to 100W of power. And like previous versions of USB, it is fully backwards compatible with its predecessors.